First, How can this massive spending on public money possibly be confidential? What justification can there possibly be for that? And second, how can there be meaningful discussion of the offer on the table if no-one knows what it is? And then I remembered the classic explanation of confidentiality clauses from Elsevier’s David Tempest: “we have this level of confidentiality […] Otherwise everybody would drive down, drive down, drive drive drive”. So my first reaction was to say that if anyone comes across a leaked copy of the draft agreement, let me know and I will link to it from this post. But I am also open to hear from anyone who thinks there is a legitimate reason, that I’ve not thought of, to enforce confidentiality. So if you have a reason, please mention it in the comments. If not, but you know where there is a leaked copy, email me privately on dino@miketaylororg.uk. The question of whether sauropod cervicals got longer through ontogeny came up in the comment thread on Mike’s “How horrifying was the neck of Barosaurus?” post, and rather than bury this as a comment, I’m promoting it to a post of its own. Despite the inadequacies of the type material of Pleurocoelus, and the uncertainties involved with referred material, the genus can be distinguished from Brachiosaurus and Sauroposeidon, even considering ontogenetic variation. 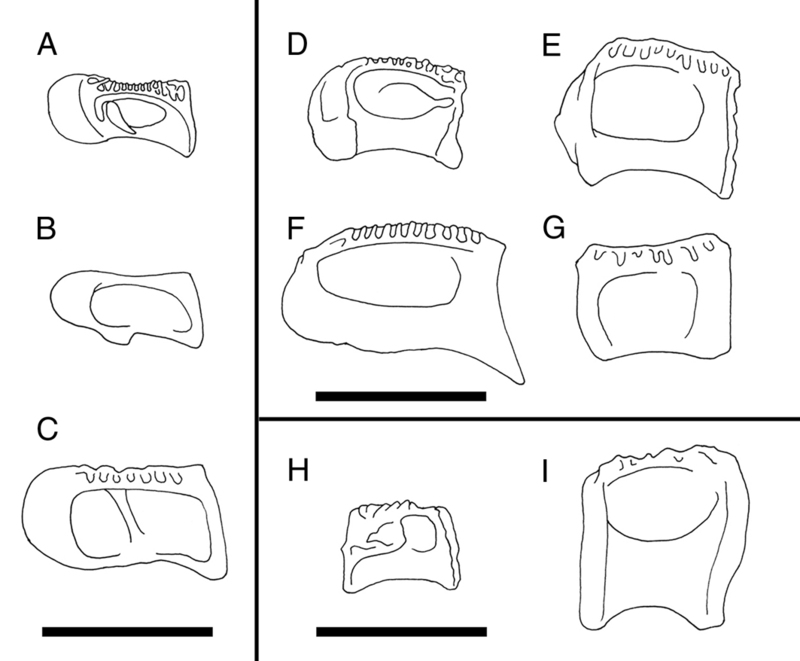 The cervical vertebrae of Pleurocoelus are uniformly short, with a maximum EI of only 2.4 in all of the Arundel material (Table 4). For a juvenile cervical of these proportions to develop into an elongate cervical comparable to those of Sauroposeidon, the length of the centrum would have to increase by more than 100% relative to its diameter. Comparisons to taxa whose ontogenetic development can be estimated suggest much more modest increases in length. Carpenter & McIntosh (1994) described cervical vertebrae from juvenile individuals of Apatosaurus and Camarasaurus. Measurements and proportions of cervical vertebrae from adults and juveniles of each genus are given in Table 4. The vertebrae from juvenile specimens of Apatosaurus have an average EI 2.0. Vertebrae from adult specimens of Apatosaurus excelsus and A. louisae show an average EI of 2.7, with an upper limit of 3.3. 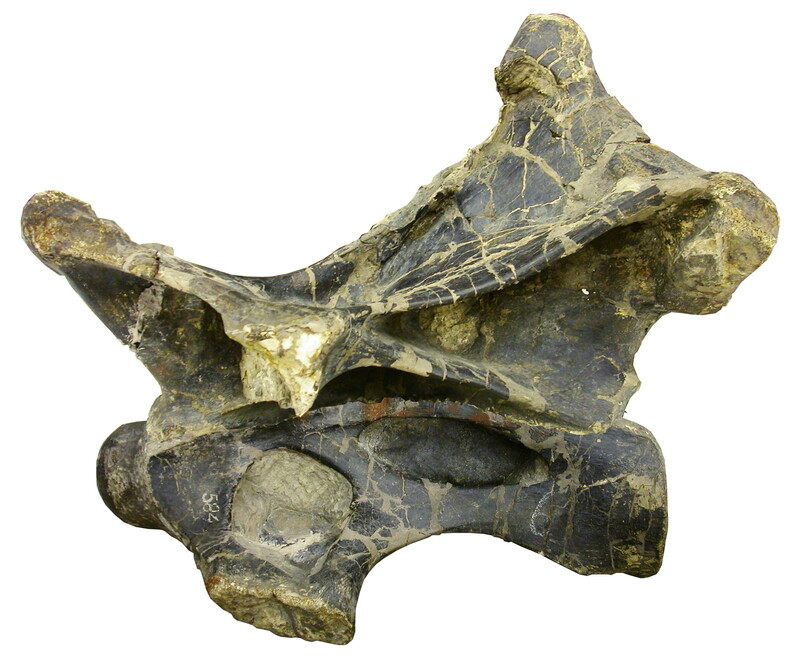 If the juvenile vertebrae are typical for Apatosaurus, they suggest that Apatosaurus vertebrae lengthened by 35 to 65% relative to centrum diameter in the course of development. The vertebrae from juvenile specimens of Camarasaurus have an average EI of 1.8 and a maximum of 2.3. The relatively long-necked Camarasaurus lewisi is represented by a single skeleton, whereas the shorter-necked C. grandis, C. lentus, and C. supremus are each represented by several specimens (McIntosh, Miller, et al. 1996), and it is likely that the juvenile individuals of Camarasaurus belong to one of the latter species. In AMNH 5761, referred to C. supremus, the average EI of the cervical vertebrae is 2.4, with a maximum of 3.5. These ratios represent an increase in length relative to diameter of 30 to 50% over the juvenile Camarasaurus. If the ontogenetic changes in EI observed in Apatosaurus and Camarasaurus are typical for sauropods, then it is very unlikely that Pleurocoelus could have achieved the distinctive vertebral proportions of either Brachiosaurus or Sauroposeidon. C6 of Apatosaurus CM 555 – despite having an unfused neural arch and cervical ribs, the centrum proportions are about the same as in an adult. From what I’ve seen, the elongation of the individual vertebrae over ontogeny seems to be complete by the time sauropods are 1/2 to 2/3 of adult size. I get this from looking at mid-sized subadults like CM 555 and the hordes of similar individuals at BYU, the Museum of Western Colorado, and other places. So to get to the question posed in the comment thread on Mike’s giant Baro post – from what I’ve seen (anecdata), a giant, Supersaurus-class Barosaurus would not necessarily have a proportionally longer neck than AMNH 6341. It might have a proportionally longer neck, I just haven’t seen anything yet that strongly suggests that. More work needed. Juvenile sauropod cervicals are not only shorter than those of adults, they also have less complex pneumatic morphology. That was the point of the figure at the top of the post. 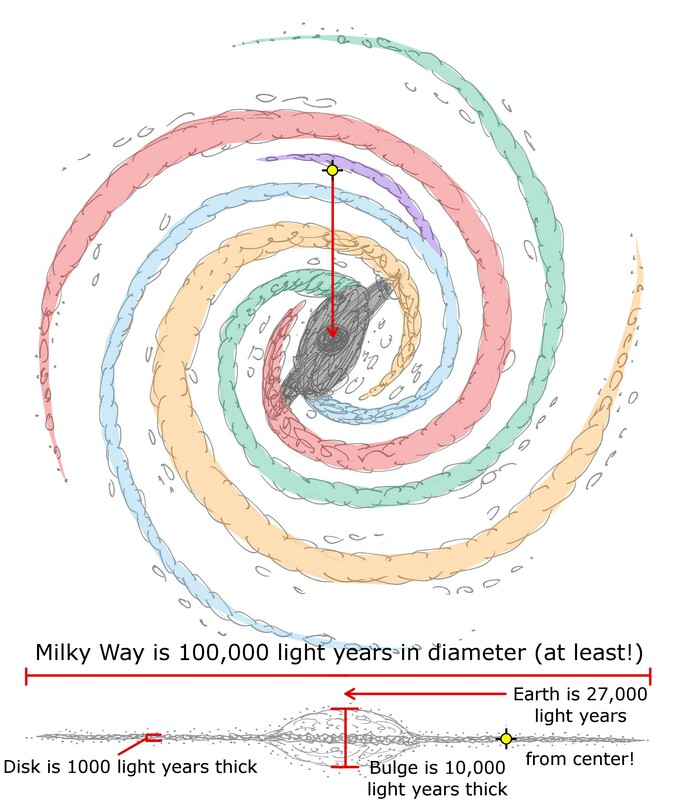 But that very simple generalization is about all we know so far – this is an area that could use a LOT more work. I’ve complained before about papers mostly being remember for one thing, even if they say many things. This is the canonical example – no-one ever seems to remember the vertebrae-elongating-over-ontogeny stuff from Wedel et al. (2000b). 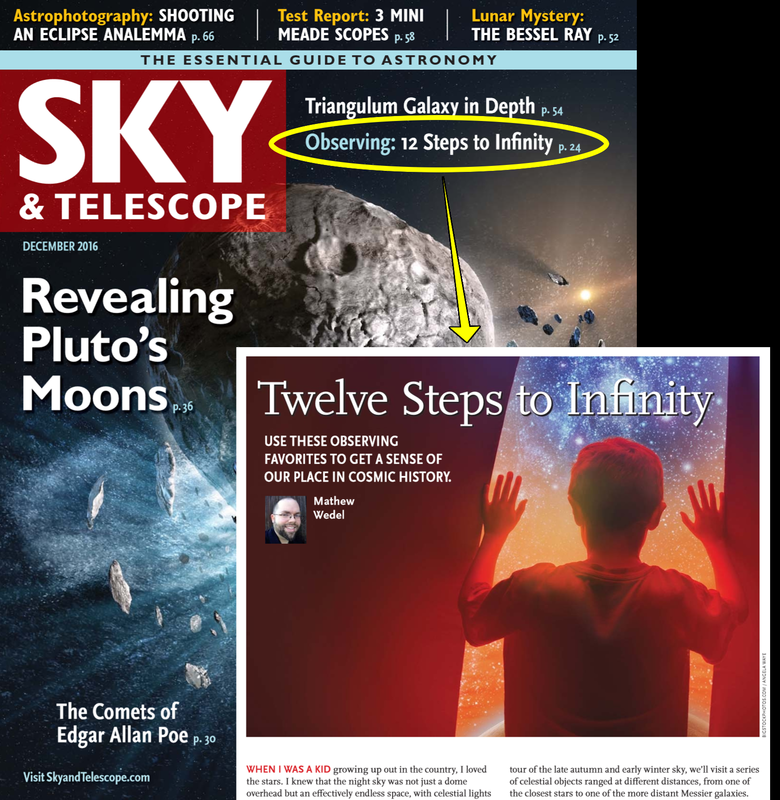 Maybe that’s an argument for breaking up long, kitchen-sink papers into two or more separate publications?